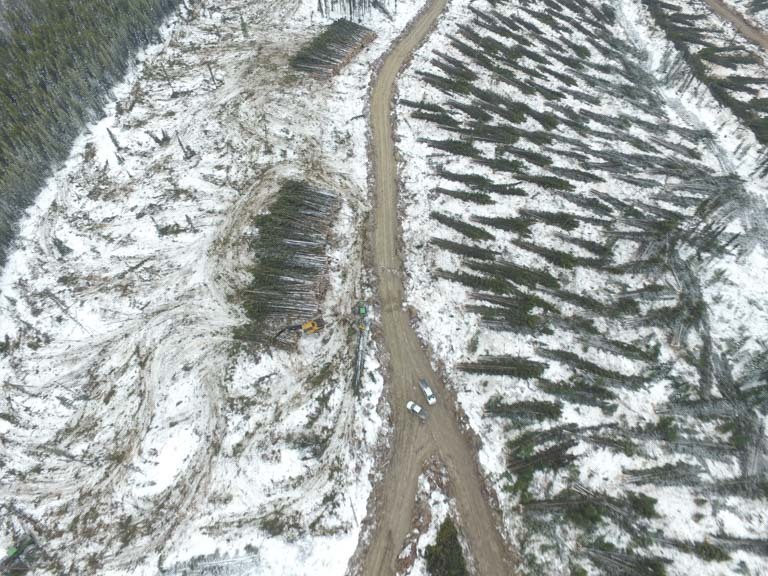 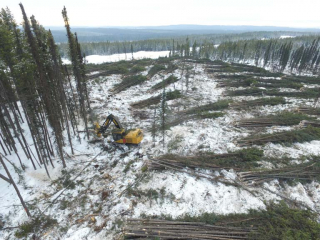 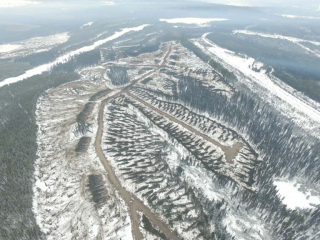 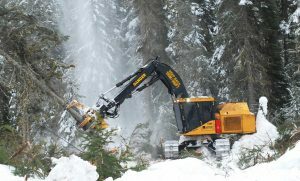 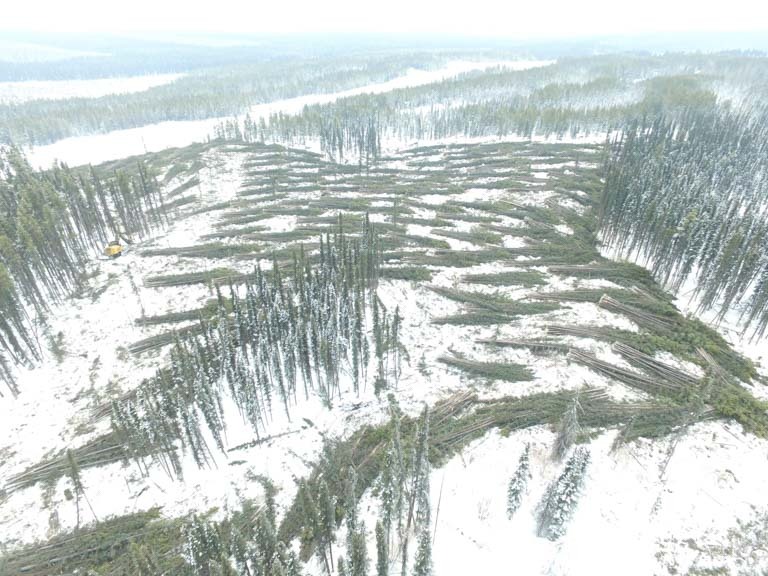 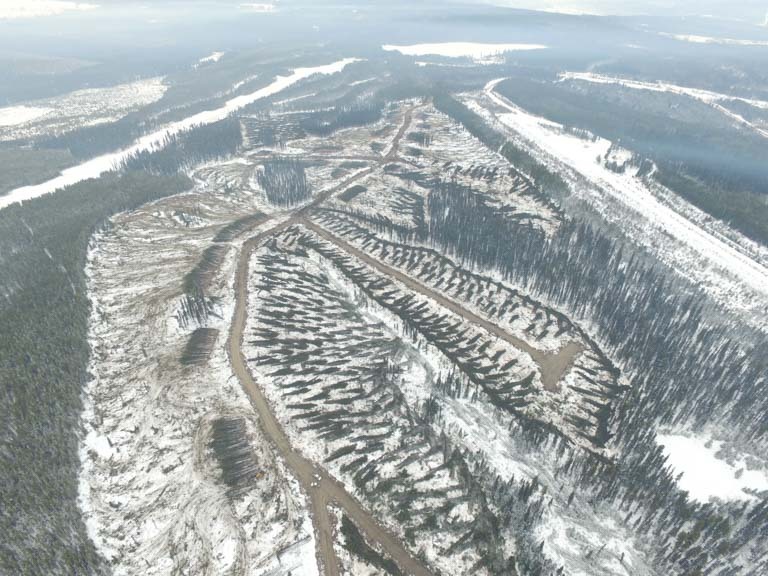 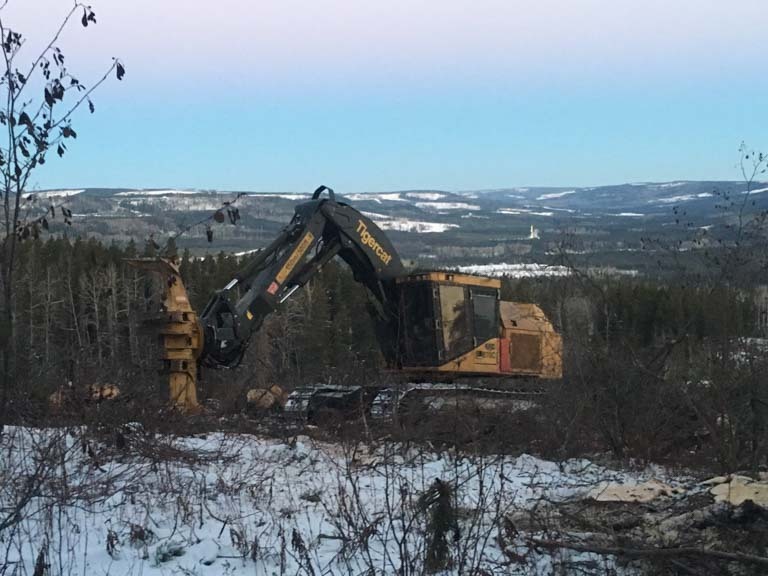 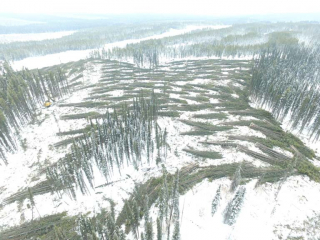 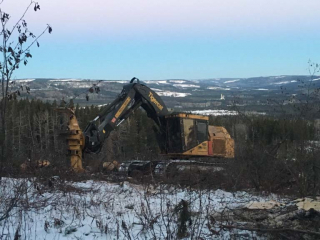 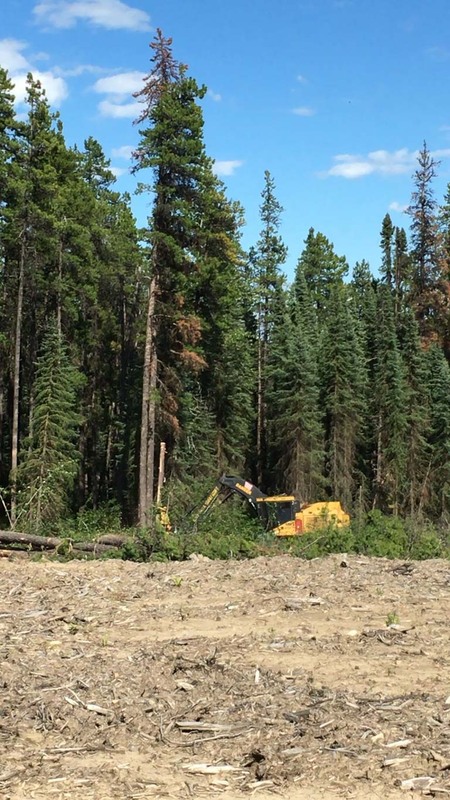 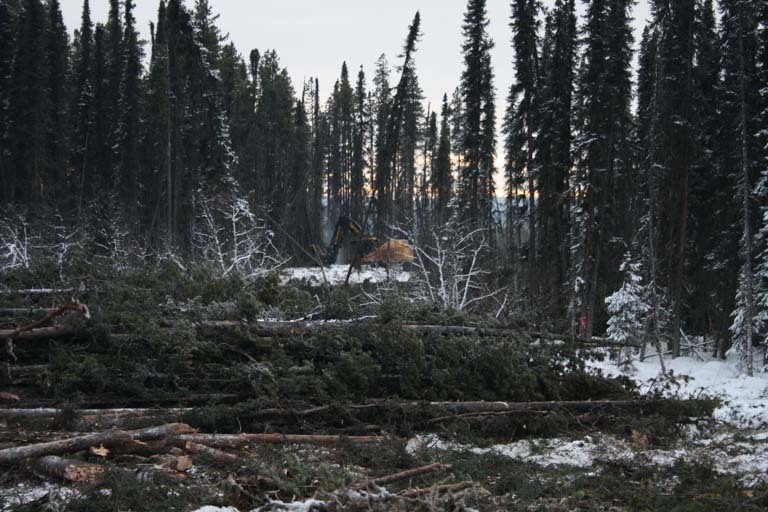 Iron Pine Contracting are Grande Prairie’s log harvesting experts. 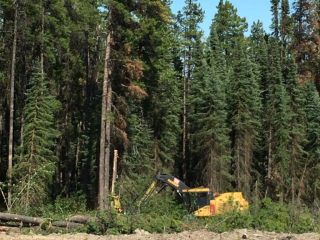 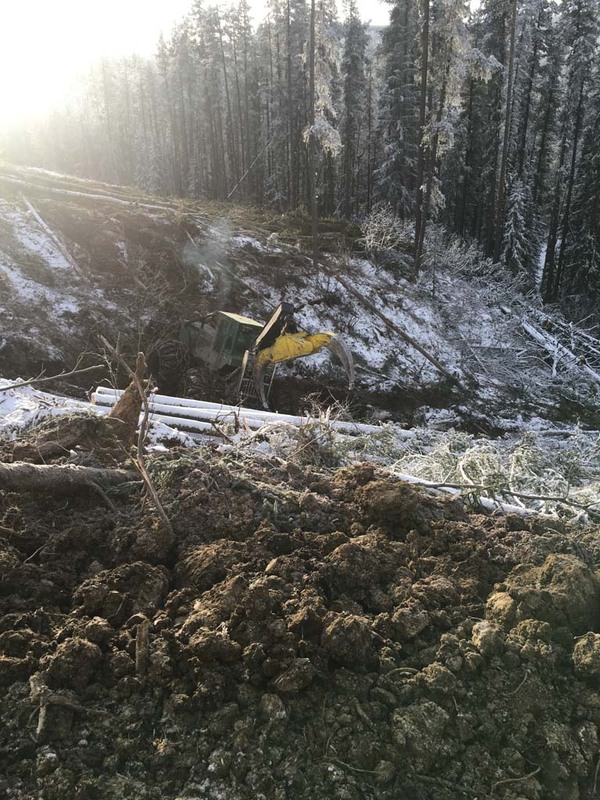 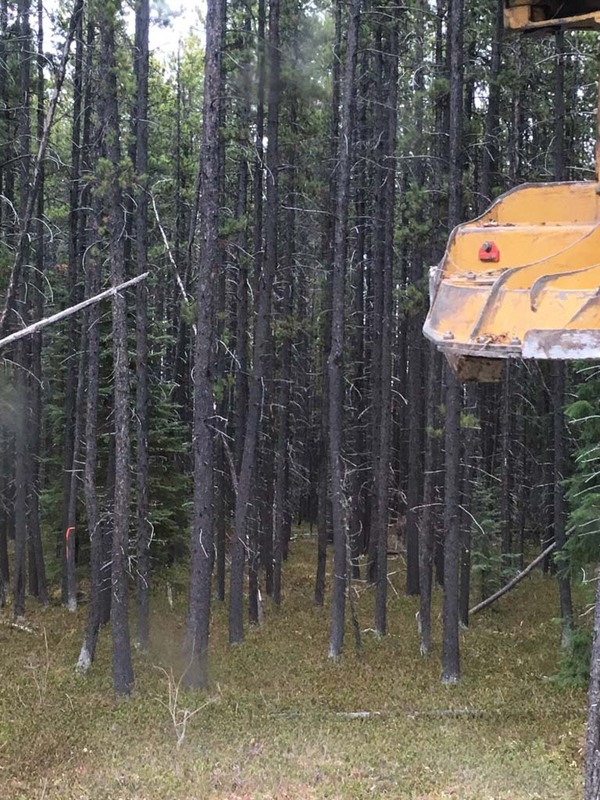 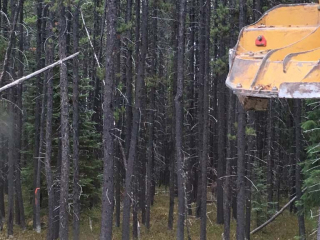 We offer contract log harvesting and hauling services to sawmills across Northern Alberta, and have built our reputation on efficient, cost-effective service with a second-to-none commitment to safety and the environment. 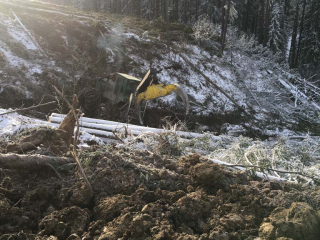 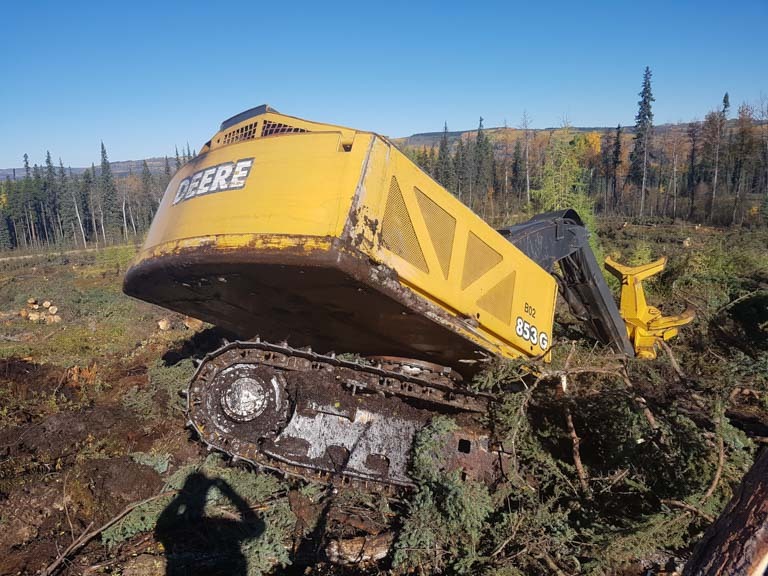 We have a full line up of log harvesting equipment, including bunchers, skidders, processors, crawlers, log loaders, graders, excavators, trailers and mulchers. 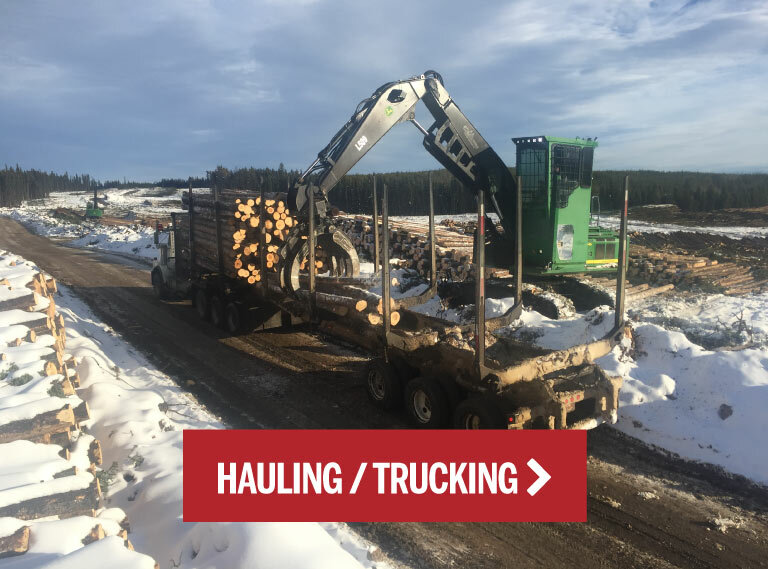 We can cut our own right of way, and process, load and deliver the logs to the sawmill. 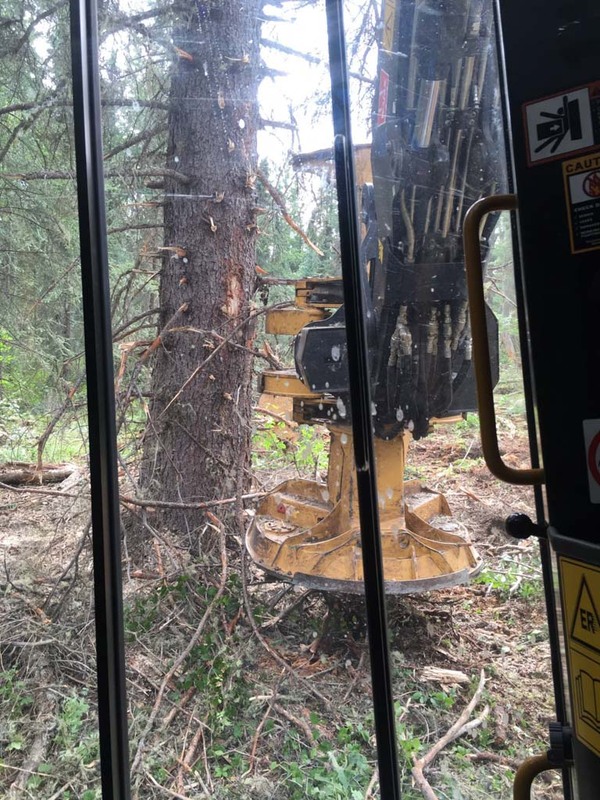 Our commitment to safety and the environment is essential to Iron Pine’s company culture. 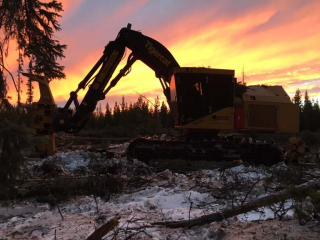 We are dedicated to keeping our employees as safe as possible while minimizing our impact on the world around us. 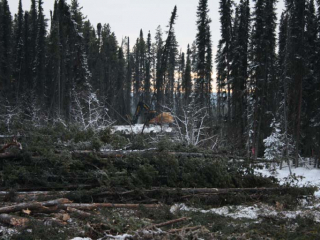 To this end, we ensure all rules and regulations are followed by everyone in our organization. 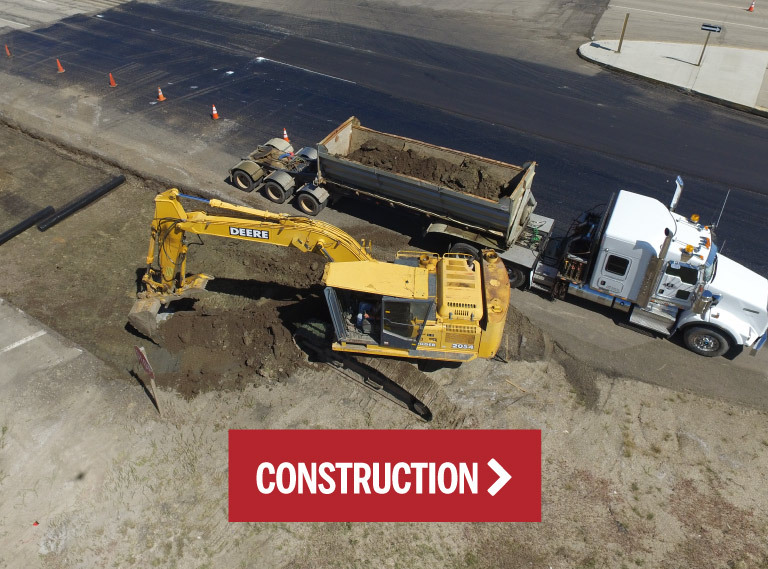 We are proud of our record, and encourage our employees to bring up any concerns with their supervisors. 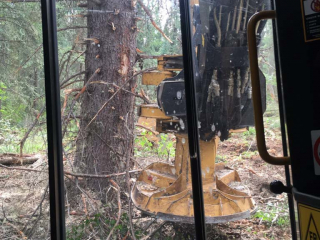 Nobody does safety better than Iron Pine.